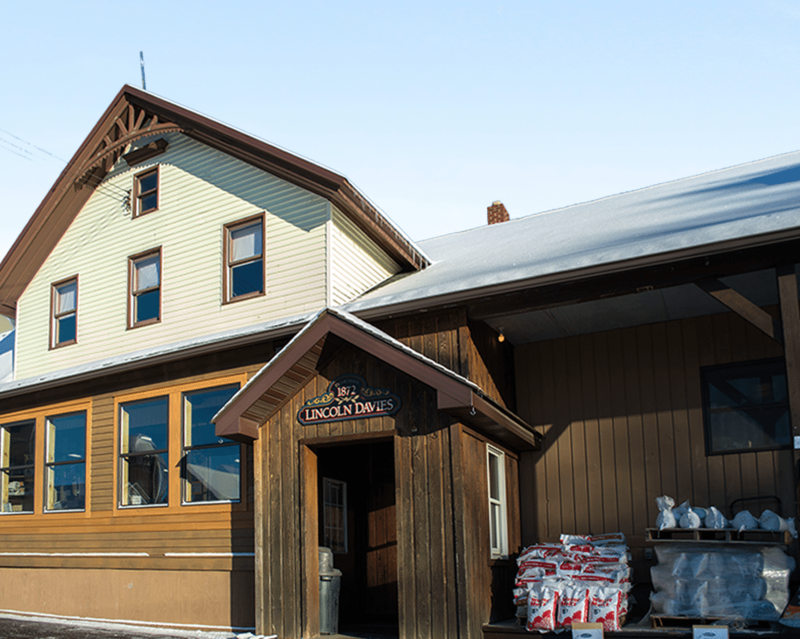 Lincoln Davies Building Supply, in business for over 145 years, is a combination general store, hardware store, and lumber yard that has evolved into one of the finest building supply companies in Central New York. The business has been in the same family for five generations and is in the business of extending the family treatment to everyone. Lincoln-Davies Co. was founded by David Davies, who came from Wales in 1872 and opened shop. Over the years, Lincoln Davies Building Supply has added to the products and services offered in response to customer demands. The kitchen design showroom, for example, was in response to those demands with in-store design and everything from cabinets, countertops, and faucets to appliances. Owners Ed and Joanne Jones and staff are available to help you find whatever you need. 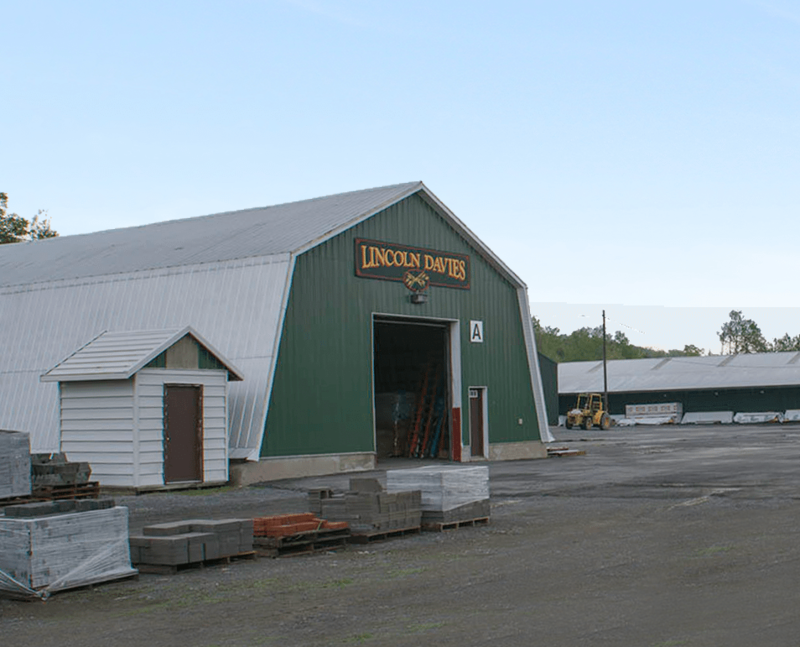 Lincoln Davies Building Supply is centrally located in Sauquoit, less than two miles from Paris, on Route 12. Our large selection of quality lumber is all stored under cover in 5 large pole barns. 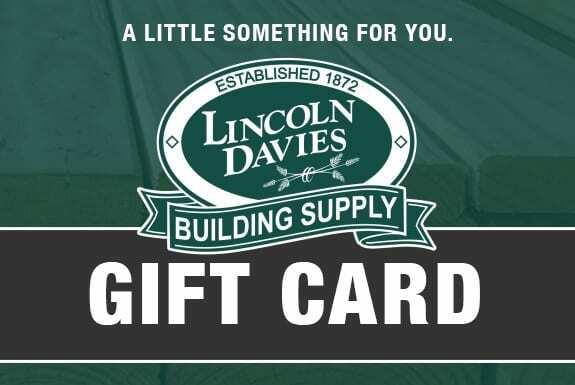 Whether, you come and pick your own lumber or get it delivered to you, by choosing Lincoln Davies Building Supply your quality lumber is kept dry and cared for from the moment it hits our yard. We started going to Lincoln Davis when we needed to put new stairs in the interior of our house. The big box stores had higher prices and lower quality. The Lincoln Davis staff were so helpful and gave us personal service with concern for how much it was going to cost. We have gone to them for our windows and other big projects and for smaller stuff. Great people to work with.